Here at Kingswinford Bridal & Prom, we have a fantastic range of wedding dresses which we lovingly call our ‘Goodbye Gowns’. Why you ask? Well, these wedding dresses are ex-sample gowns from our sister store Georgina Scott Bridal. When they get brand new collections in their boutique, unfortunately they have to say goodbye to some of their older styles in order to make room for the newer ones. These styles may have been discontinued but sometimes they just need to be moved to make room. The discontinued styles are available to take home today and are reduced in price. Perfect for brides who are working to a budget or need a dress quickly. 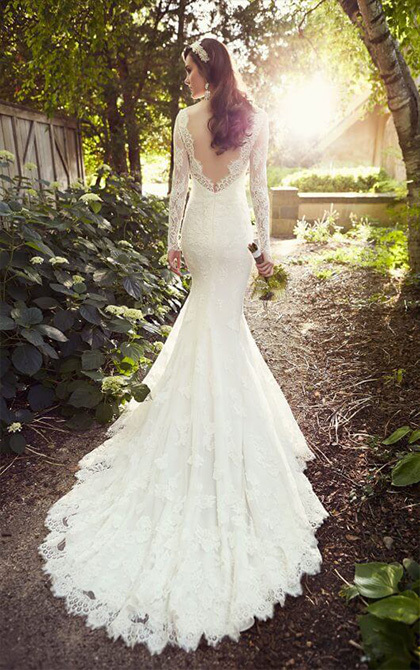 Offering simply stunning wedding dresses in a wide range of sizes from designers including Alfred Angelo, Eliza Jane Howell, Essense of Australia, Justin Alexander, Kenneth Winston & Ella Rosa, LouLou & Louise Bentley, Maggie Sottero, Martina Liana, David Tutera & Mon Cheri, Pronovias, St. Patrick and True Bride & Brighton Belle…..just to name a few! Select a designer from the names above or use the drop down menu under ‘Kingswinford Bridal and Prom’ above to see our sensational dresses.